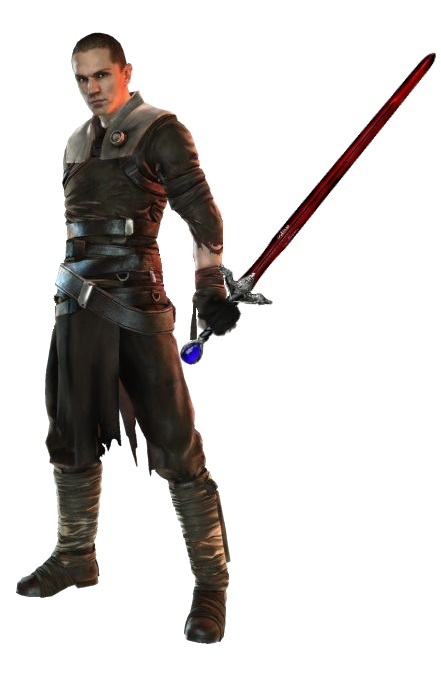 Starkiller with Zar'roc. I couldent decide if i should put this on starwars Fanpop oder Eragon fanpop. LOL... I was bored ok?. Wallpaper and background images in the Eragon club tagged: eragon zar'roc starkiller brisingr spoof.